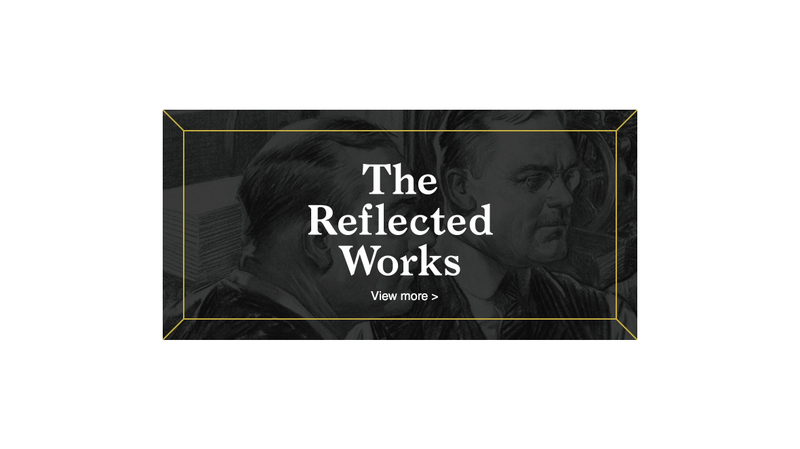 For more than a century, our focus has been on making communications better - and we're excited to share a bit of that history with you now. 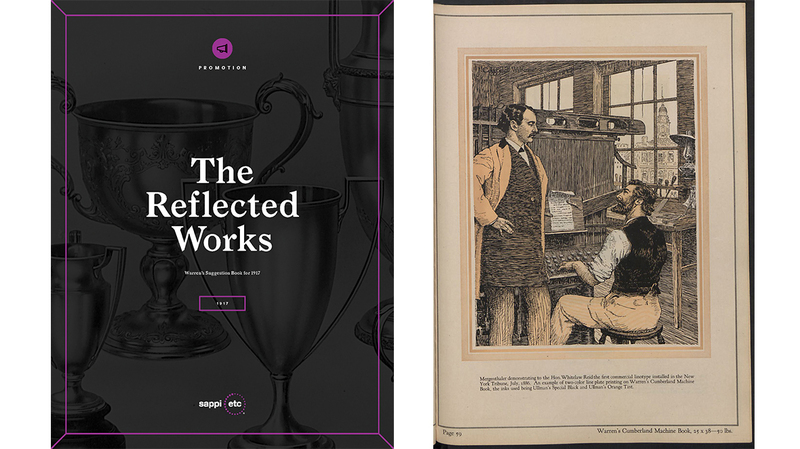 Straight from our vault, The Reflected Works collects some of our favorite advertising, education and promotional pieces from 1910-1969, offering a glimpse into not just our heritage but the entire industry's. 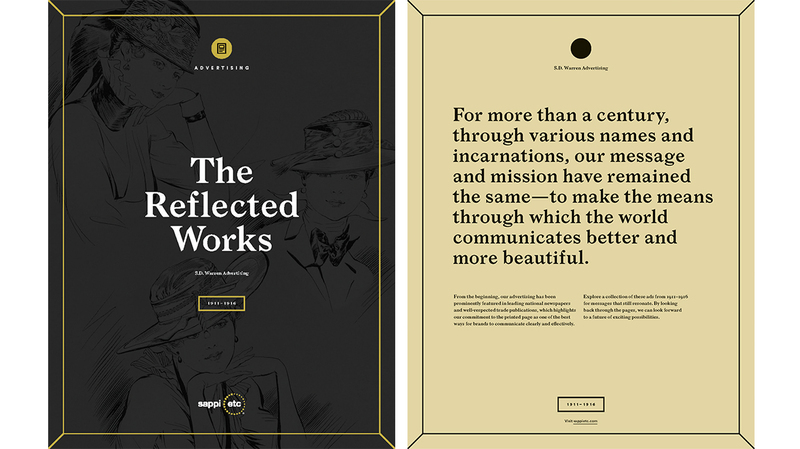 By looking back through the pages, we can look forward to a future of exciting possibilities, becoming better designers, printers and marketers in the process. 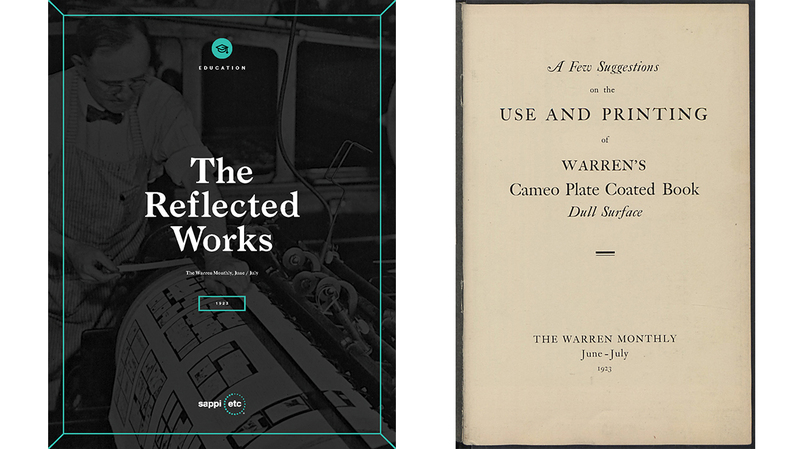 Our latest addition to the series features the work of famed designer W.A. 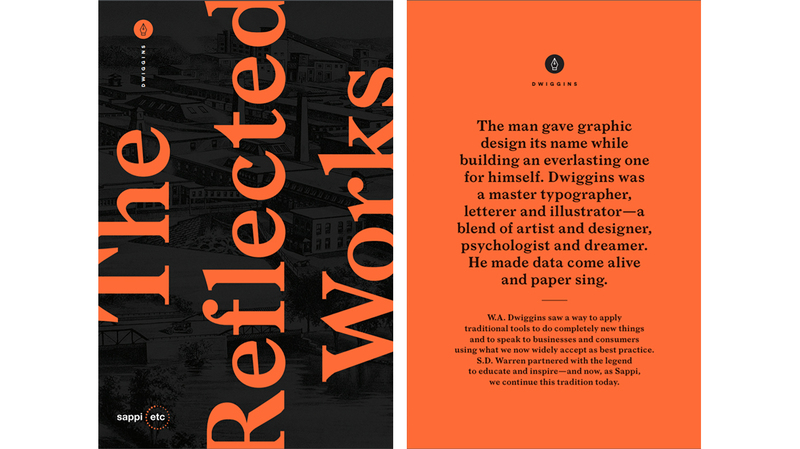 Dwiggins, who was said to have coined the term 'graphic designer' in 1922 and was among the most influential and innovative designers of the 20th century. From the beginning, our advertising has been prominently featured in leading national newspapers and well-respected trade publications, which highlights our commitment to the printed page as one of the best ways for brands to communicate clearly and effectively. We have a strong history of helping printers and creatives make smart decisions when it comes to making the most of readily available print technologies. Our go-to resources, vetted by experience, have created an enable space for Sappi as an upholder of standards and creator of new ones. From the beginning, we've given our customers options that meet the needs of any project, campaign or business. By combining our grades with exquisite artwork and state-of-the-art printing, we've been able to demonstrate the real power of print.